Homero is an Associate at Von Wobeser y Sierra. He is a key member of the following areas of the Firm: Civil & Commercial Litigation, Commercial Arbitration, Constitutional Amparo & Administrative Proceedings, Public-Works Arbitration. He has advised clients on matters related to commercial litigation, constitutional amparo and administrative proceedings as well as arbitration issues. 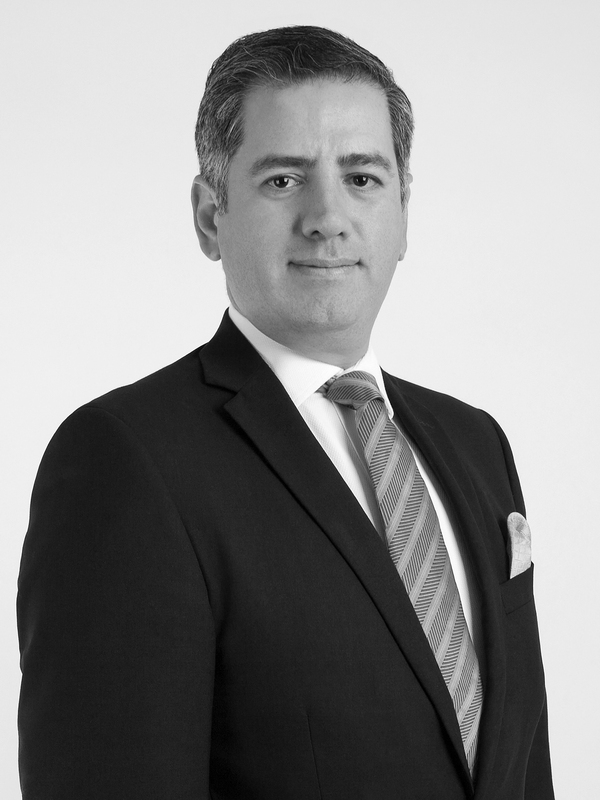 He has elaborated and executed litigation tactics related to commercial deals, and financial contracts. In regards to administrative proceedings he is an expert in amparo lawsuits and in nullity proceedings. Additionally, he has extensive experience in arbitration specifically in infrastructure and commercial franchise controversies. He has worked in the federal Courts of Mexico in Civil and commercial matters. Studies in Common Law and English at Lancaster University, United Kingdom. Law Degree (J.D. equivalent), Universidad Nacional Autónoma de México, Mexico City. XVIII Diploma International Commercial Arbitration, Escuela Libre de Derecho, Mexico City. Master of Laws Degree (LL.M. ), Legal Argumentation, Universidad Alicante, Alicante. Member of the Mexican Bar Association. Assistant Coordinator, Mediation and Arbitration Dispute Resolution Committee of the National Association of Business Lawyers (2012-2014). Coordinator, Mediation & Arbitration Dispute Resolution Committee of the National Association of Business Lawyers (2015-2016).